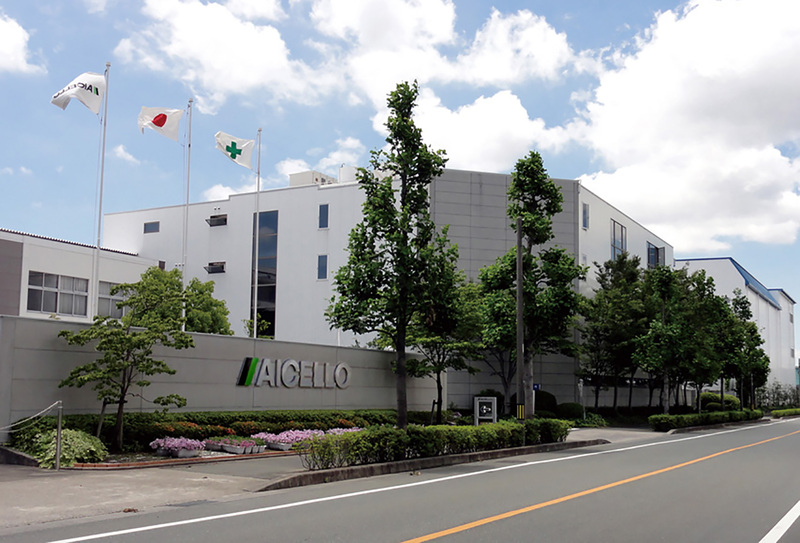 From Toyohashi station, please take a taxi to AICELLO. It will take 20 minutes. Take Narita Express to JR Tokyo station. Change to JR Shinkansen (Bullet Train "KODAMA") to Toyohashi station. Approximately 3.5 hours total travel time. Take a highway bus bound for Toyohashi stop and get off a Toyohashi station (a Toyohashi -ekimae). Approximately 1.5 hours total travel time. Another way is to take a Meitetsu Limited Express to Toyohashi station. Approximately 1.5 hours total travel time. Take Haruka Express to Shin-Osaka station. Change to JR Shinkansen (Bullet Train "KODAMA") to Toyohashi station. Approximately 3 hours total travel time.